Join us for our 2nd annual Galentine’s Day celebration. 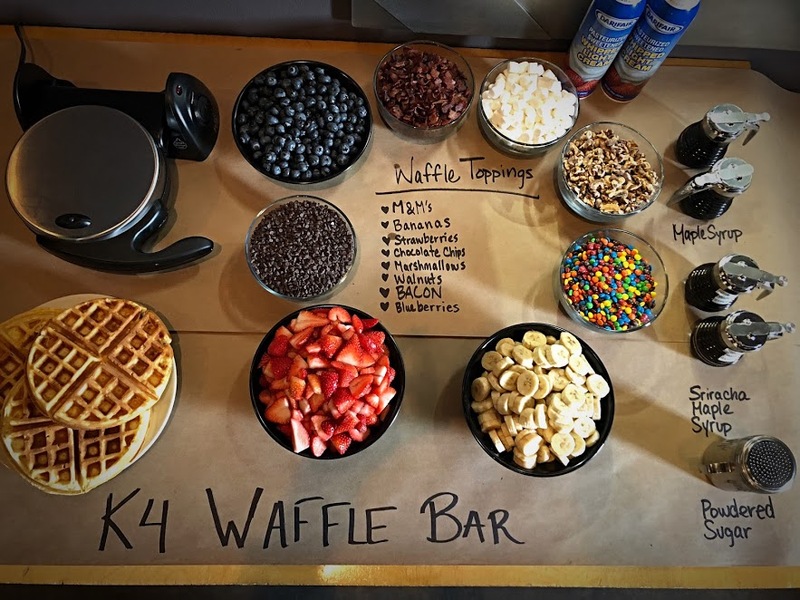 Our delicious DIY Waffle bar will be back. 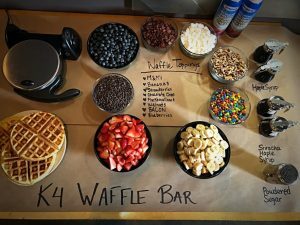 We’ll have all the fixings you’ll be craving, ready to top those homemade waffle which are almost as good as JJ’s. 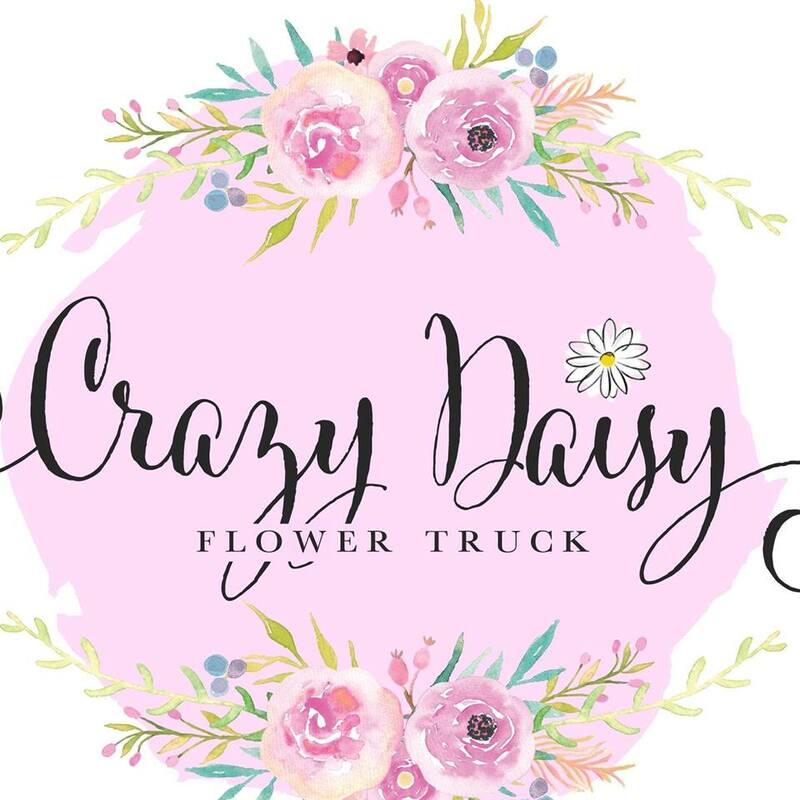 This year we welcome our friend Michelle Hornung & her Crazy Daisy Flower Truck. 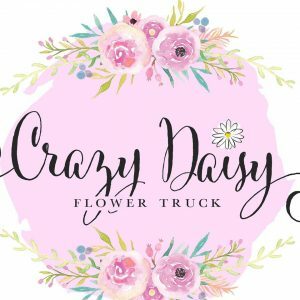 She’ll be hosting a flower making class in our taproom. Check out her site for tickets. 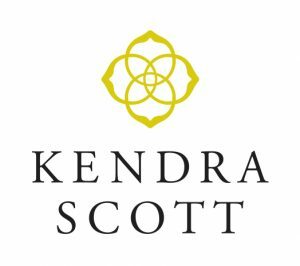 We will also be hosting Kendra Scott Gives Back – 20% of all Kendra Scott sales will go to LLS on behalf of Grace Garner’s Student of the Year Campaign. So ladies, grab your best lady friends and head on down to celebrate!